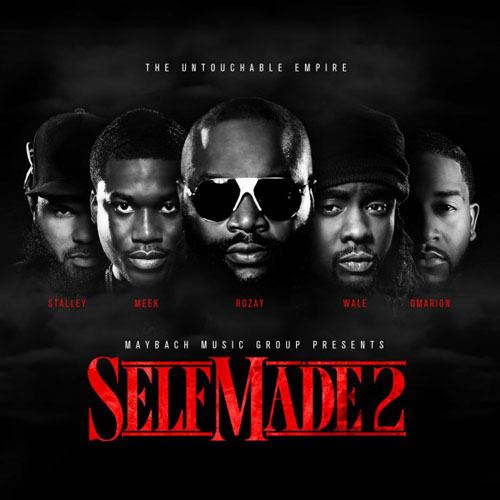 Maybach Music Group dropped another joint from their upcoming compilation Mixtape: Self Made 2. 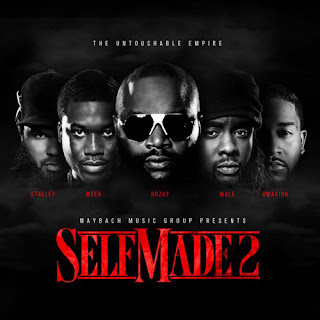 The song is called Power Circle featuring Kendrick Lamar. Check it out.